What team did Garrido manage in the 1999 movie For Love of the Game? 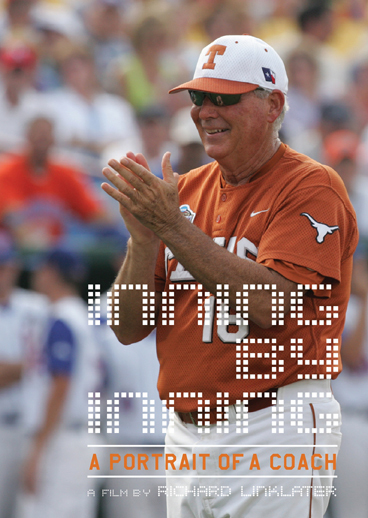 Please fill out your name, email address, mailing address, and the answer for a chance to win a free DVD copy of Inning by Inning: Portrait of a Coach courtesy of 40AcresSports.com and Virgil Films. We are giving away the copy to two random winners who correctly know the answer. You must respond to any emails promptly (within 48 hours) or we reserve the right to choose another winner. More details are available on this post, incomplete entries will be disqualified. Only one entry per person (and per IP address) is allowed. Winning mailing address must be in the continental United States. Entries must be received by 6:00am Central on Thursday June 4th.